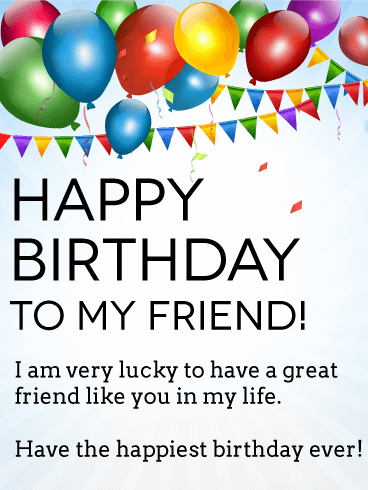 Happy Birthday - Wishing a great year to my fantastic friend. 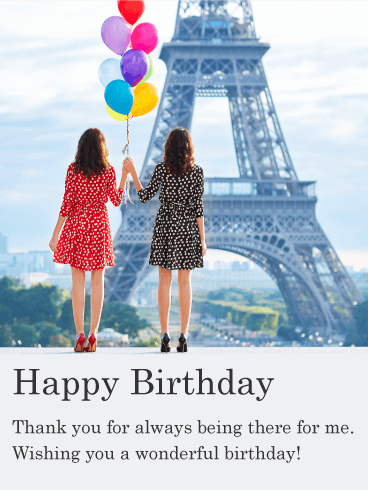 Is it your best friend's birthday? 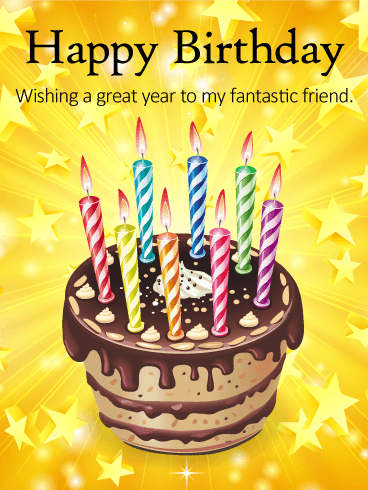 Do you need the perfect way to send your birthday wishes this year? 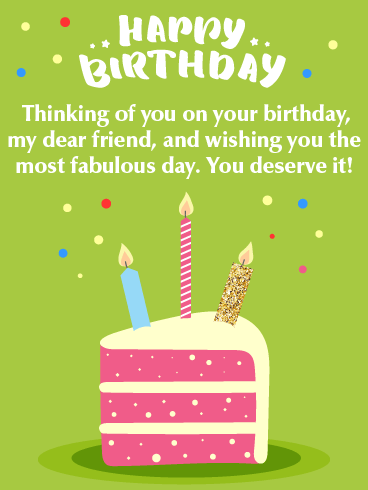 Then this Happy Birthday card is the one you're looking for! 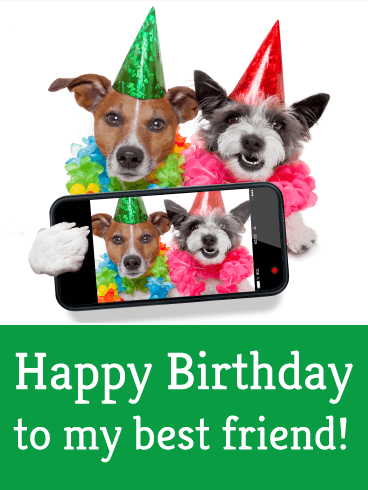 The cute, selfie-taking dogs in their party outfits will remind your friend of all the fun you have together. 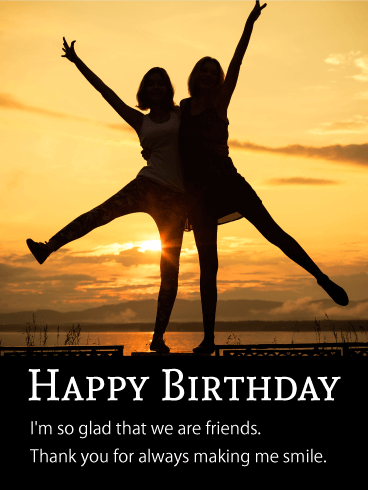 Make sure to take a few photos of the birthday celebration to make sure it lasts forever! 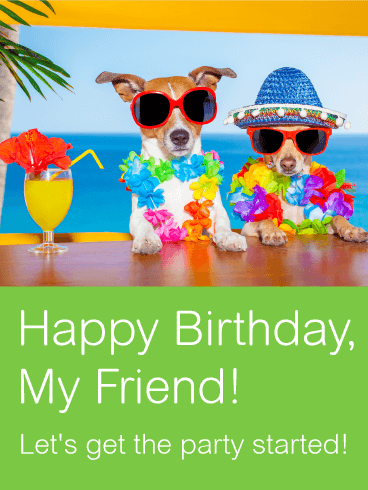 Do you have a friend who loves cats and dogs? 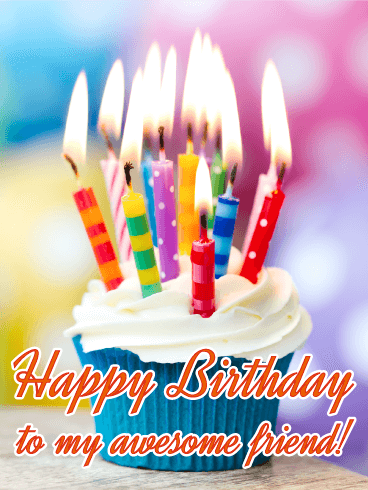 Are they celebrating a birthday today? 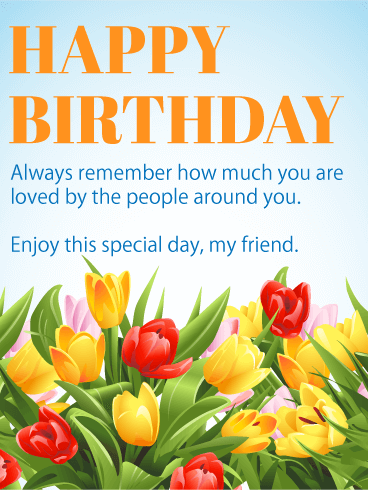 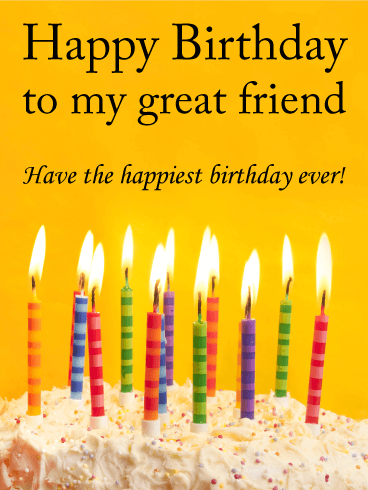 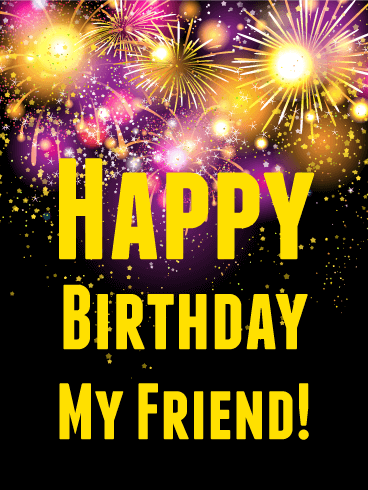 If so, send this fun Happy Birthday card to celebrate in the way they love best! 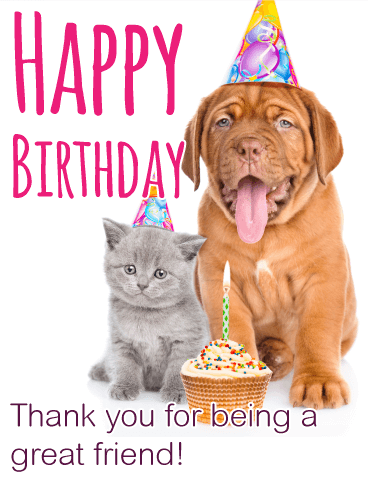 The adorable gray kitten and brown puppy are ready to celebrate with their party hats and sprinkle-covered cupcake! 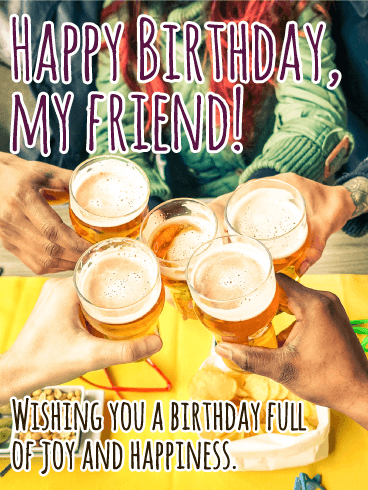 Send this card to your animal-loving friend today!